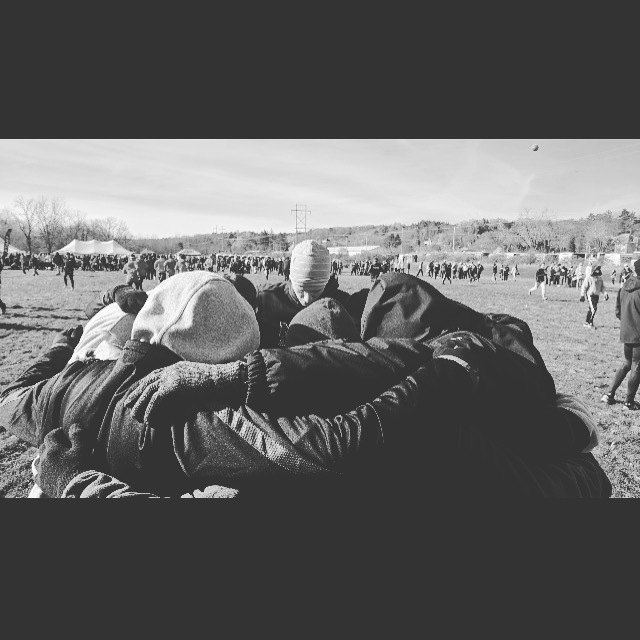 Flashback to the middle of Cross Country Season. T – minus 10 minutes until my regionals race. The top 4-5 teams in the region will move on to Nationals. 7 athletes for one team. 7 runners in the same uniform. Being the California boy that I am, I dreaded this race. I simply can’t run in sub 30-degree weather, let alone compete…(in nothing but short shorts and a purple singlet). In the division I’m in, you can grab your gloves, you can try to race in half tights, but you better be sure that the rest of your team is in sync with you! …or else you’ll be disqualified. All of that preparation, for nothing! Good luck running in cold weather! Do you hate all of these stingy competition rules like me? You want to compete, you’re fired up to dominate the competition, but sadly you’re restricted by what everyone else on your team wears. Some of your teammates thrive running in cold weather, but for you, it’s a handicap. 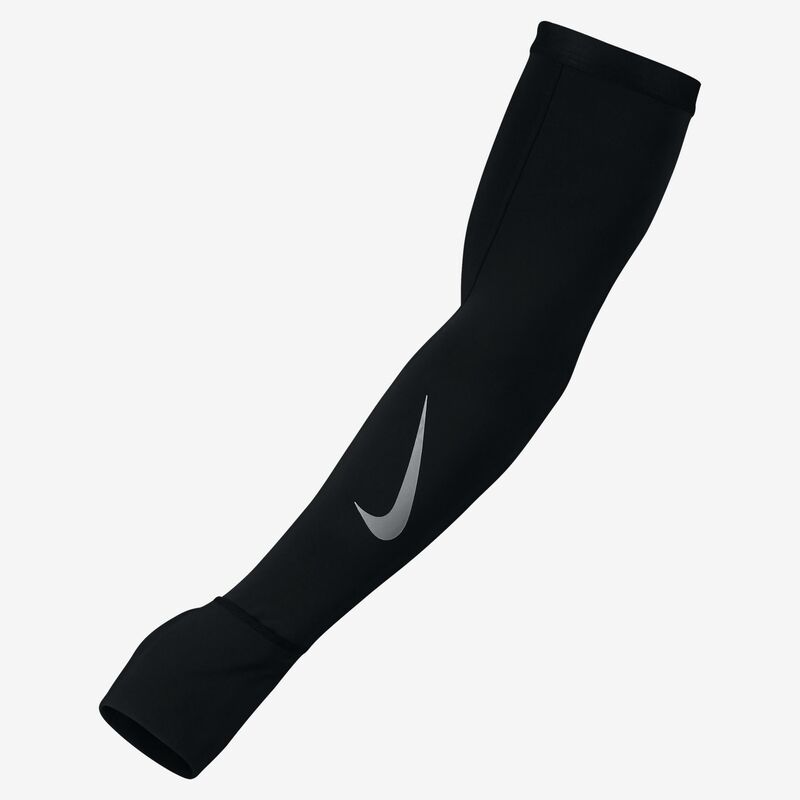 You can stop reading this article now, click this link, and order these Nike Dry Midweight Running Sleeves to dodge this annoying rule. It can be impossible to try and match up with your teammates on what winter gear to wear before a race. Not to mention, if the weather changes last minute, your team will scramble to try and find what to wear. Thankfully, most Race Starters have a clear standard on what to wear so that it doesn’t matter if the design you have is different from everyone else. That’s because the design is simple. Wear a black arm sleeve, and keep the logo on the back. More specifically, these Race Starter’s are telling you to purchase a pair of running arm sleeves from Nike. They’re simple, and they’ll save you from the freezing weather during your race. You won’t have to try and argue with the Meet Official’s if you can race with this because they fit their standards perfectly. All you do is slip them on. If fate decides to bless your race with sun and you start to heat up, just slide them back off. The sweat-absorbent material is perfect for both dedicated athletes, and the weekend warrior jogger. I highly recommend that you keep a pair in your sports bag with you for when the weather turns for the worst. Tell your teammates to buy one to keep everyone on the same page, or do a favor and buy one for your friend who struggles with the cold.